Happy Monday everyone! It’s a fresh start to a brand new week. No matter how great or how bad last week was, today gives you the first opportunity to write how this week will be. 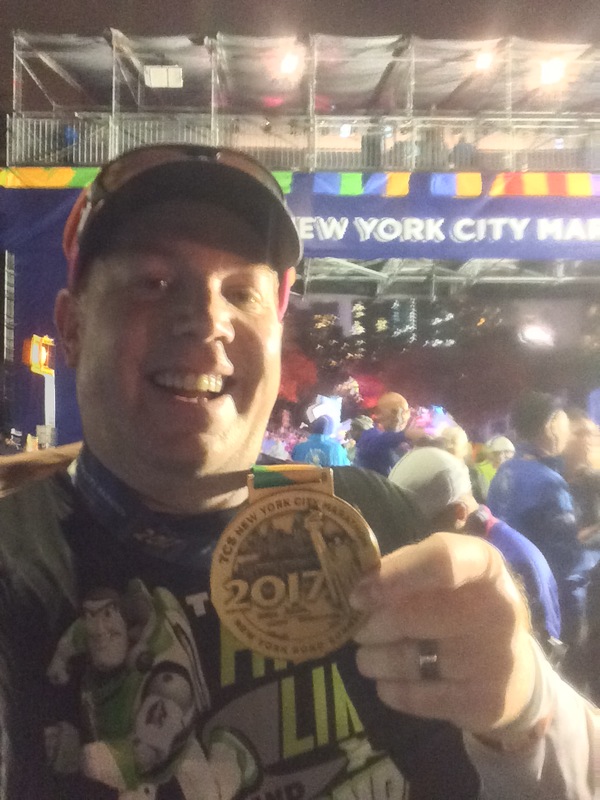 2016 Avengers Super Heroes Half Marathon Training Program Is Online!